Born in Finland, Alex is a 2 nd year Bachelor of Business Administration in International Business. Alex has previously participated in the Rotterdam International Case Competition in 2017. He has also acted as an international tutor helping exchange students with any issues they may face during their exchange period. In the future Alex plans to pursue a career in international business and learn new languages. Mathias was born and raised on the west coast of Denmark, but have been living in Finland the past 1,5 years. Before moving to Finland, Mathias spend half a year in the south of Spain working as a sales consultant. 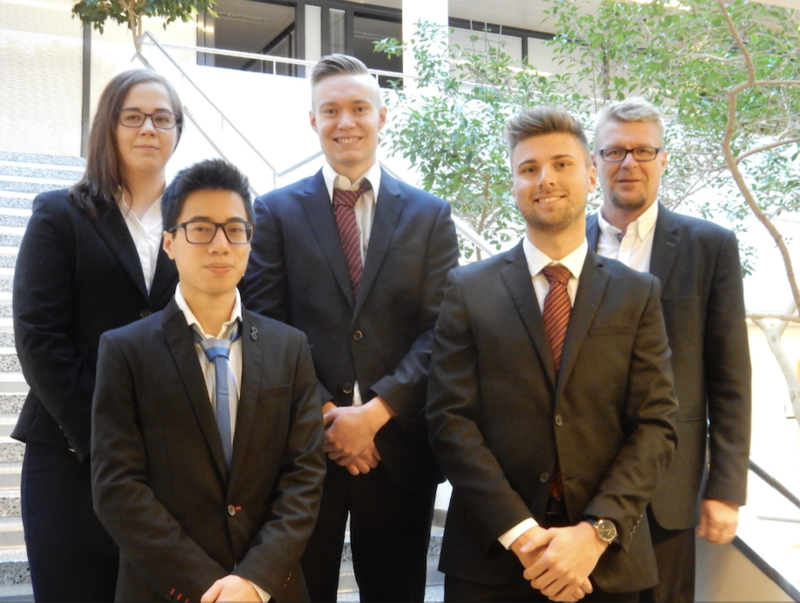 Mathias is currently on his 4 th semester doing a bachelor in Business Administration. After the bachelor, he plans to pursue his dream about a master’s degree in Business Administration. Born and raised in Vietnam, Thanh is a 2 nd year student of Supply Chain Management major in Finland. During his first year in Vietnam, he started his own business with a group of friends and developed experience in the field of Marketing. In 2017, he became an ambassador for NIBS 2017 case competition, which had become the inspiration for him to participate in RICC 2017 and NIBS 2018. Thanh’s desire is to pursue a career in consulting and NIBS is a great chance for him to further advance in this field. Born and raised in Finland, Karin is 3rd year Bachelor of Business Administration in International Trade and Business Logistics. She has taken part in Rotterdam International Case Competition in 2017 and worked as a team ambassador during the previous NIBS in 2017. Her interest in different cultures and languages has shown as language studies and acting as a tutor for exchange students, but also for Finnish freshmen. After graduating Karin would like to work in international business, either as a buyer or transporting assistant. A Senior Lecturer at Satakunta University of Applied Sciences (SAMK). His main teaching areas are Business Logistics and Business administration. He is has also been very much involved in research groups working with business development. He was born in Finland and grown up in Sweden and Finland. After graduating (MsC) from Turku School of Economics, he commenced a career in the field of materials management and logistics. 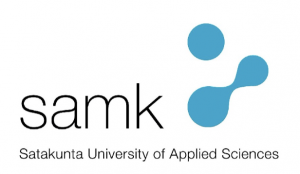 Before joining Satakunta University of Applied Sciences, Anssi worked with Nokia Networks in various operational and management positions in Finland, Mexico and the United Arab Emirates.